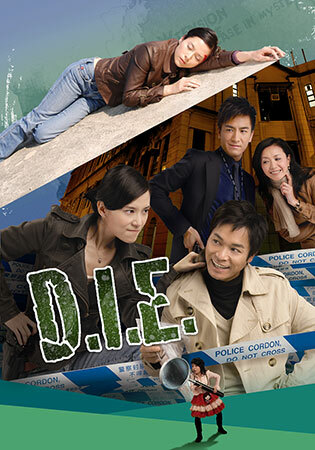 During his youth, MIU TIN (Moses Chan) encountered bride-to-be KOO SUN-YUET (Cheung Ho Yee), who has lingered in his mind ever since. 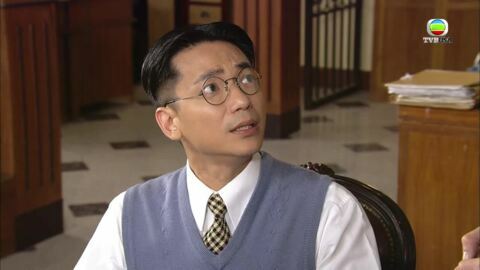 Twenty years later, they reunite when MIU TIN becomes a manager of a pharmacy, whose owner is SUN-YUET's husband – HO SAI-CHEUNG (Cheung Kwok Keung). 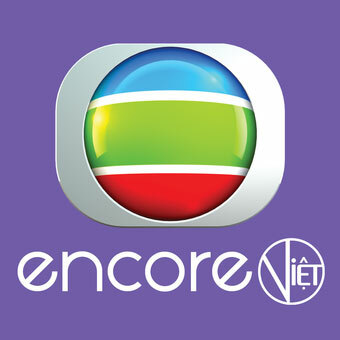 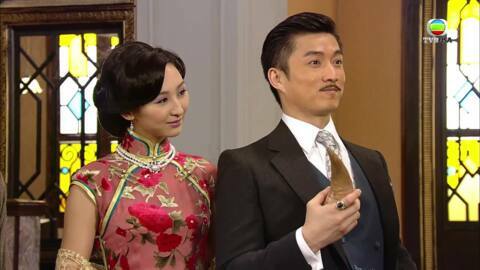 Shortly afterwards, SUN-YUET finds out about her husband's love affair with his maid TIN OI-TAI (Aimee Chan) during his convalescence in San Francisco and the two even live together in Foshan. 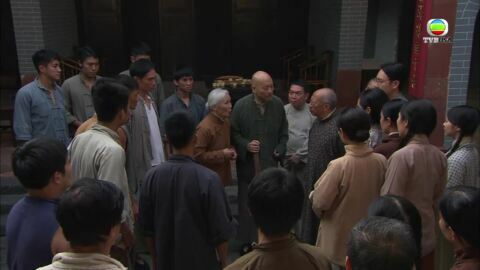 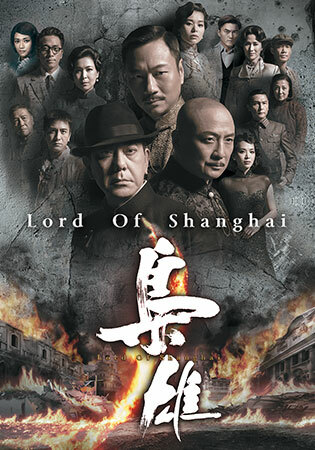 Not wanting to damage the clan's reputation, SUN-YUET endures the hardship until SAI-CHEUNG's death. 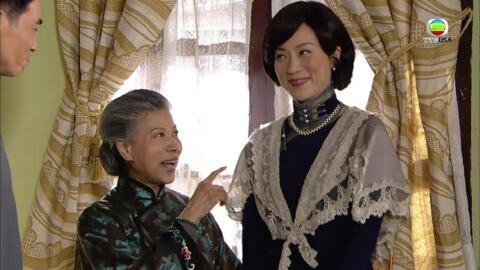 Upon discovery of OI-TAI's pregnancy, she greets OI-TAI home as her own sister believing that she is conceiving SAI-CHEUNG's offspring. 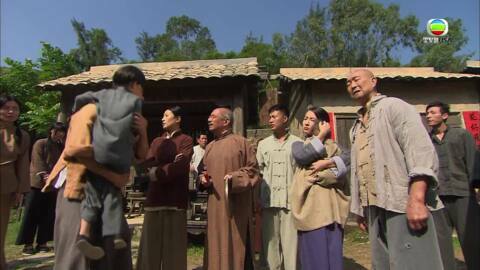 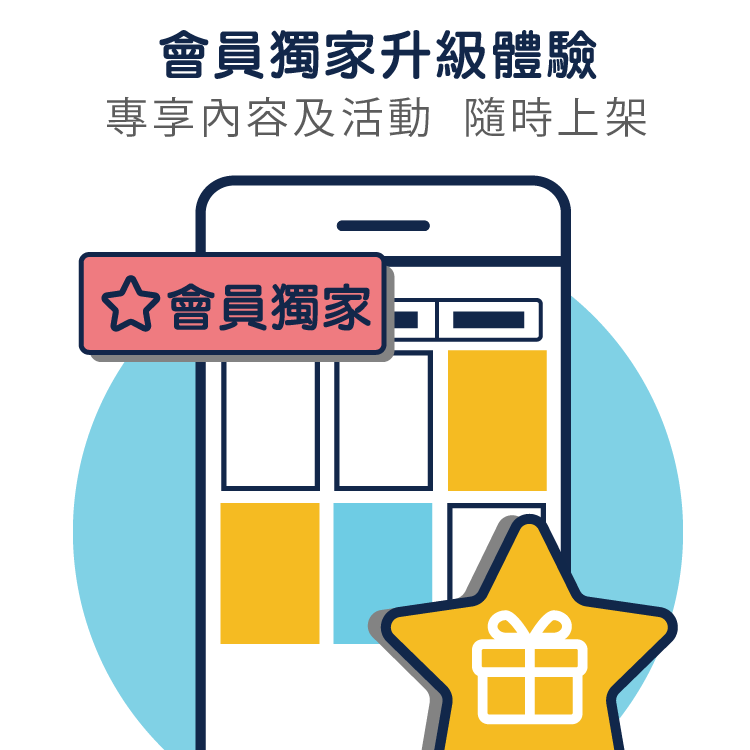 However, the only person that has the inside information is CHENG KIU (Wong Tak Bun) – MIU TIN's best friend. 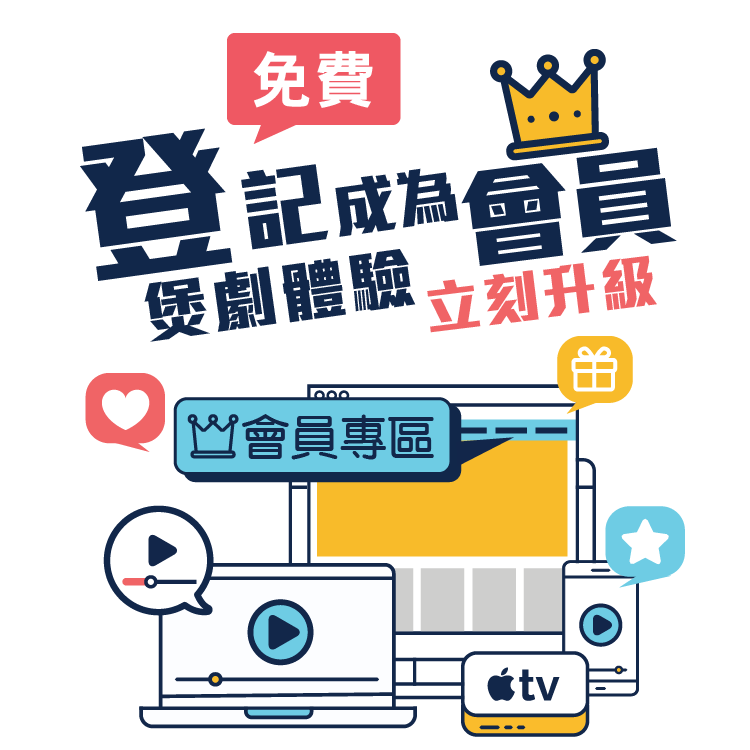 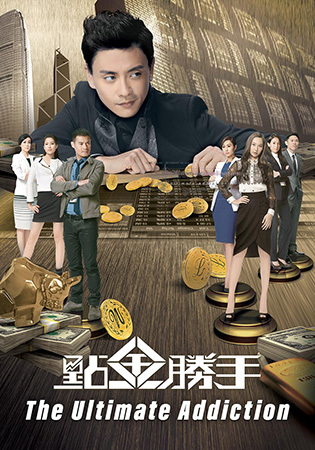 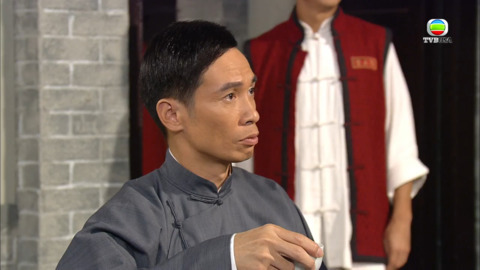 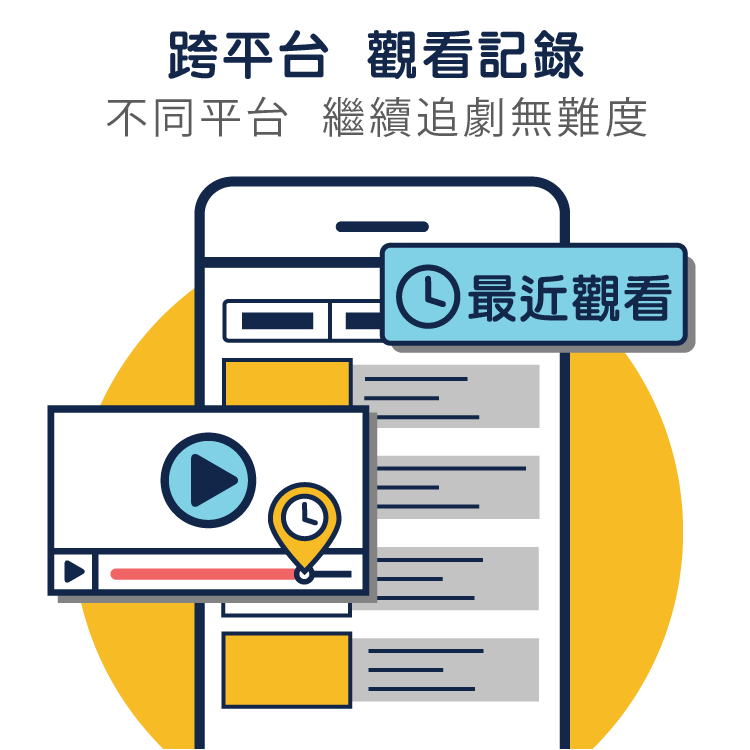 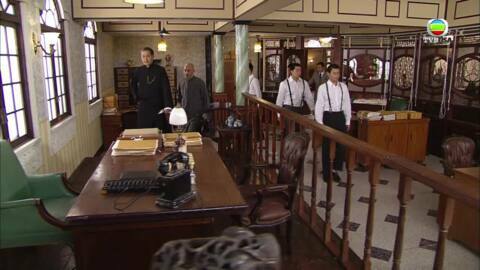 Managing the household and the pharmacy affairs as well as confronting the manipulation of her brother-in-law HO KWAN-YIU (Cheung Yick) and his son HO SAI-HO (Edwin Siu), SUN-YUET is exhausted. 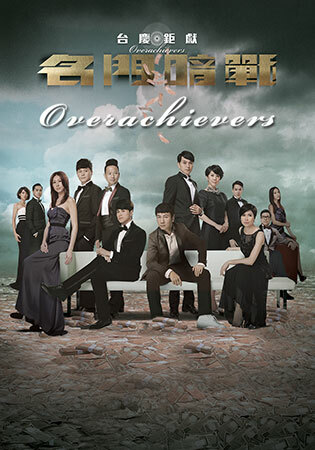 Regardless of the gossips, MIU TIN devotedly helps her overcome the difficulties. 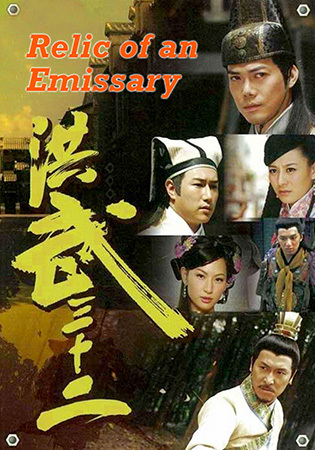 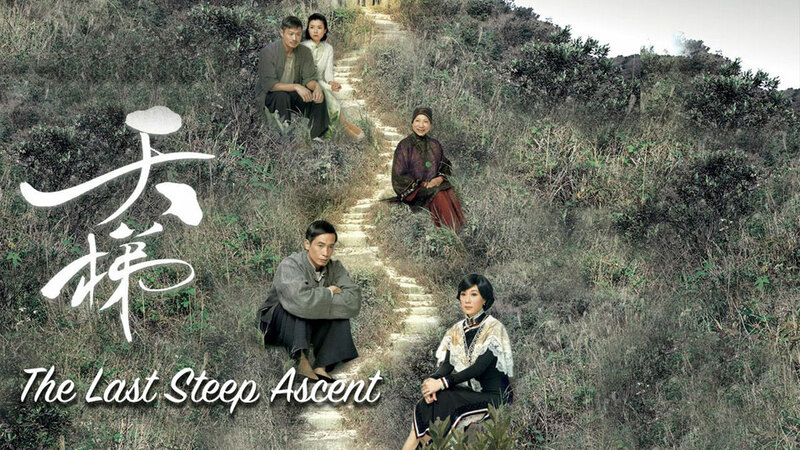 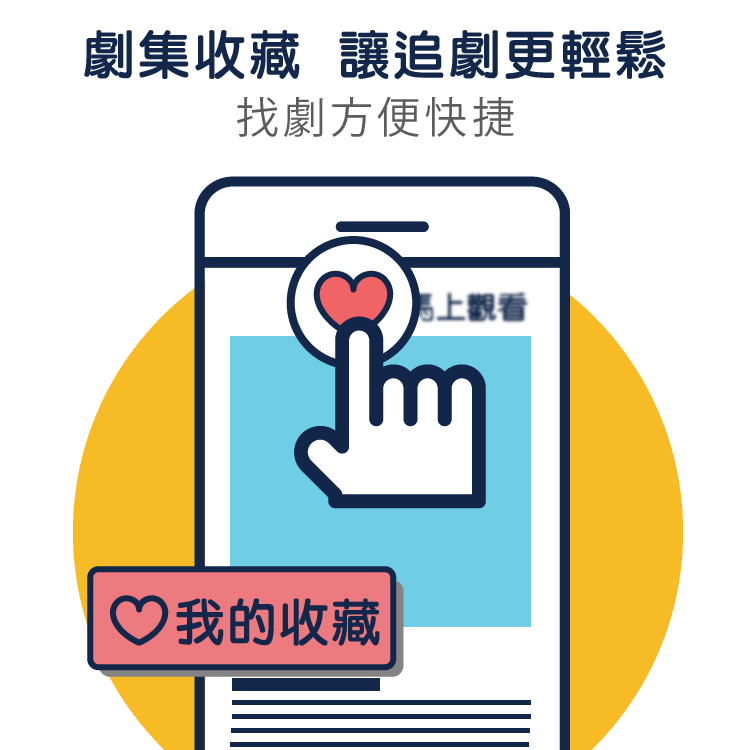 Though being reluctant to reveal her true emotions in light of the moral standards and the kindness of her mother-in-law HO LEUNG MEI-KUEN (Law Lan), SUN-YUET is finally touched by MIU TIN and elopes with him to a remote mountain leading a secluded life. 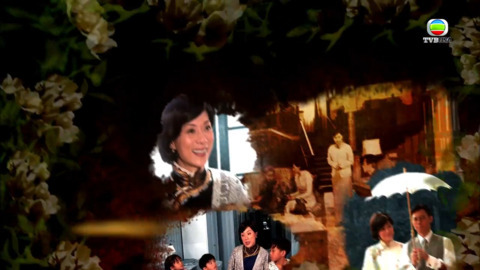 Since then MIU TIN has taken fifty years to build a six-thousand-step stairway on the mountain, representing the genuine love striding over the barriers between them.